Today, 90 percent of all healthcare data comes from medical imaging. It’s a lot of information, and more than 97 percent of it goes unanalyzed or unused. 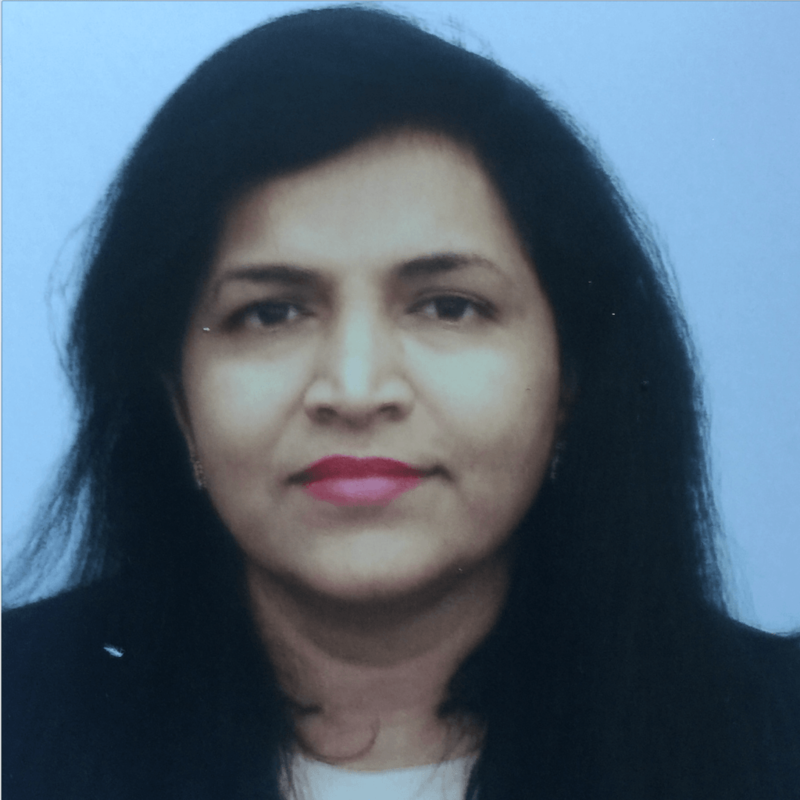 As healthcare organizations become more effective at analyzing their structured EMR data for predictive solutions, they are also realizing that artificial intelligence (AI) has the potential to incorporate unstructured data into actionable insights. 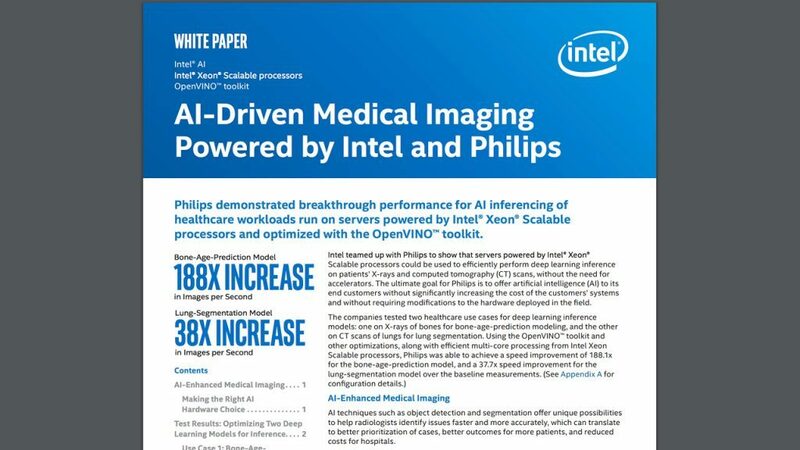 The AI industry for healthcare is poised to explode from less than $1 billion in 2017 to more than $34 billion by 2025, with medical imaging’s portion of that likely being more than $2.5 billion. The applications for AI span operational, financial, and clinical use cases that will touch almost every part of the industry. Imaging data is growing richer, with modalities producing 3D datasets and advances in multi-modal analysis. The sheer number of scans is also increasing at a rate greater than radiologists entering the workforce. AI is poised to help radiologists with the data deluge and provide actionable insights to assist with patient care. 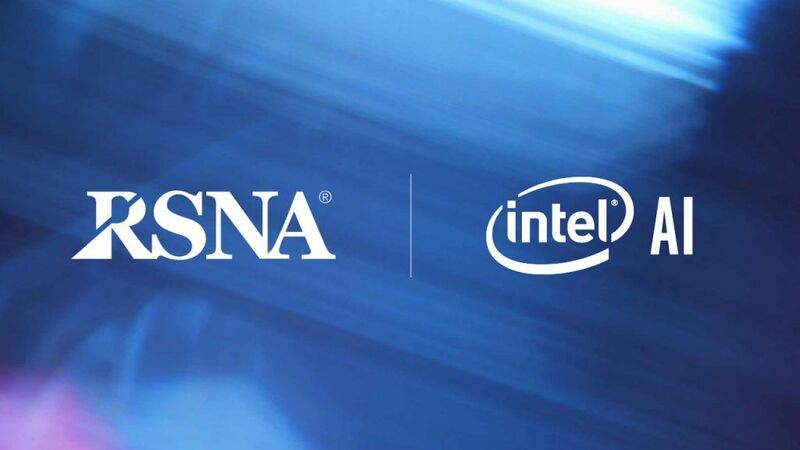 Intel has been on the front lines of advancing data-driven healthcare solutions. Our technology innovations are enabling the future of healthcare by delivering insights that put the patient at the center of care while equipping healthcare organizations with the tools they need to maintain operational efficiencies. For example, Intel® software and hardware-based solutions are speeding up diagnosis of collapsed lungs (pneumothorax) by optimizing inferencing of x-ray imaging. Other AI-enabled inferencing use cases powered by Intel include X-rays of bones for bone age prediction modeling, and CT scans of lungs for lung segmentation. 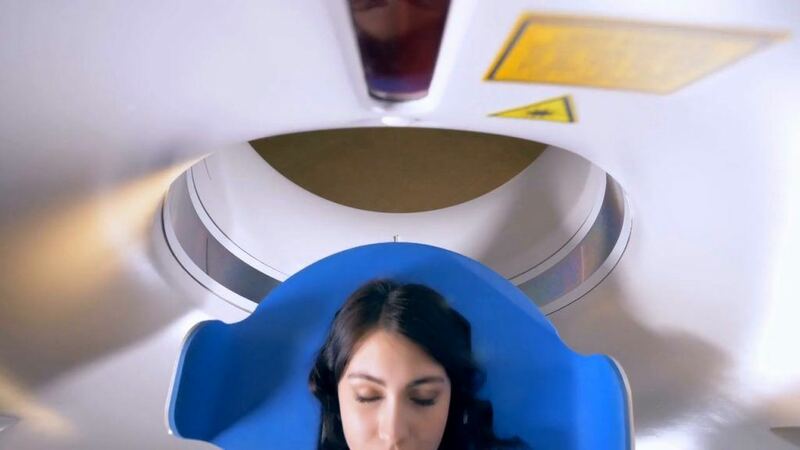 Intel® processors already power many medical imaging modalities. 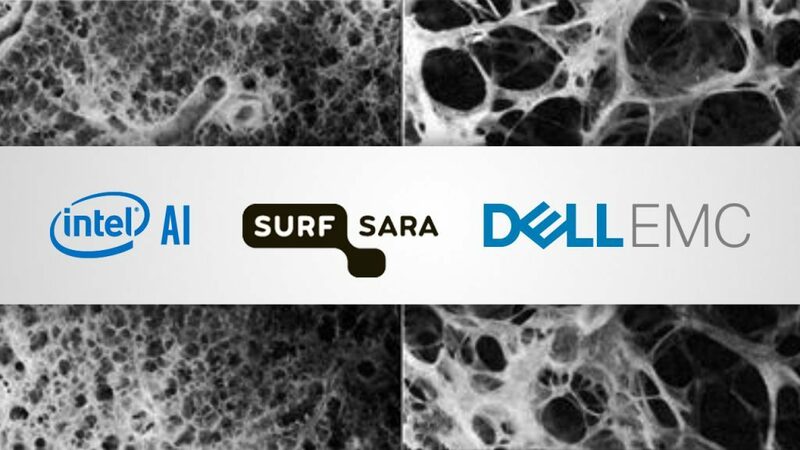 Our partners want to offer AI solutions to their customers through software updates to their existing deployments rather than by making new hardware investments. With products like the Intel® Distribution of OpenVINO™ Toolkit and Intel® Math Kernel Library for Deep Neural Networks (Intel® MKL-DNN), Intel has enabled AI capabilities on the existing CPU install base, while powering next-generation systems and modalities running AI in lower thermal and power envelopes and more compact form factors. The Intel Distribution of OpenVINO enables convolutional neural network-based deep learning inference on the edge and supports heterogeneous execution across computer vision hardware by using a common API. 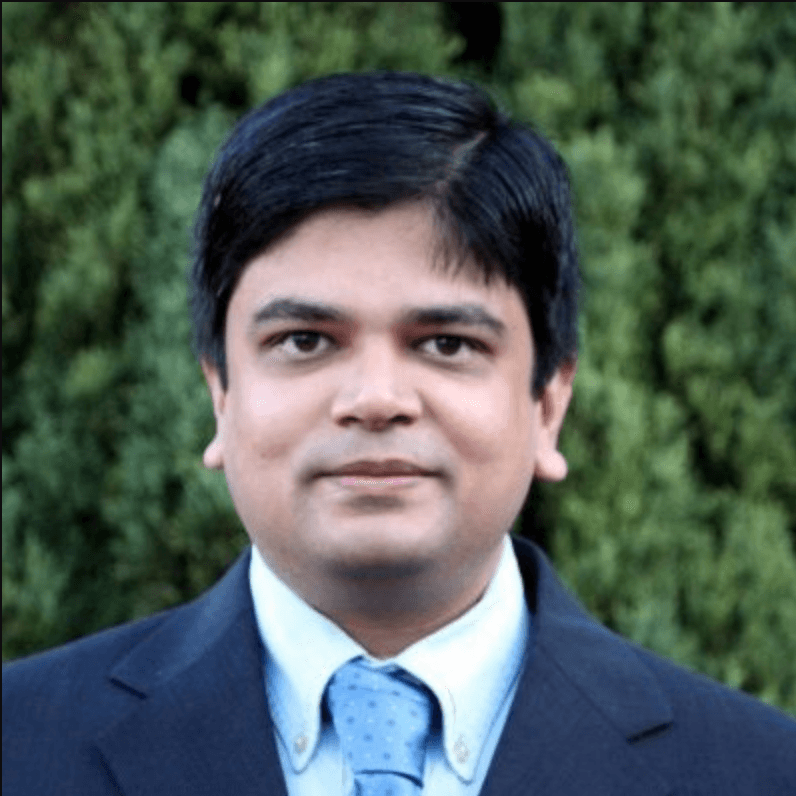 This allows easy migration of AI workloads from embedded devices to cloud. 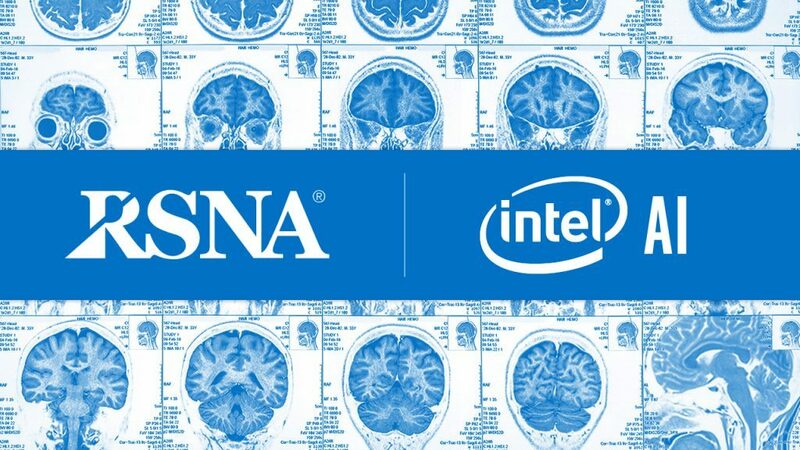 Our symposium at the annual meeting of the Radiological Conference of North America (RSNA) held this week in Chicago, is focused on the advancements that AI is bringing to the medical imaging space. Titled “SOLVE: Medical Imaging and AI – Building Better Solutions for Today and in the Future,” the symposium will provide the perspective of different healthcare ecosystem members involved in this shift while exploring the realities of AI today and the opportunities for AI in the future. Members of the Intel AI Builders Program are already putting to work the 99 percent of previously unused data, finding new insights. At the symposium, three startups in this space – MaxQ AI, HY, and Subtle Medical – will share their innovative solutions. Please join us at the symposium, held from 9:00 AM – 10:30 AM CST on Wednesday, November 28th, to discover how these and other healthcare organizations are using AI technology in new and unexpected ways; RSVP today.